I love your questions and, nothing makes me happier then helping you solve your gardening conundrums. I think my latest question could help a lot of us, myself included, who were completely overwhelmed this holiday season. 1. 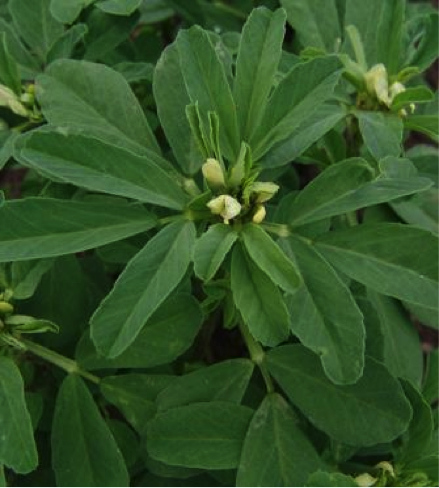 Fenugreek* – This first one is a legume, so it’s definitely going to fix nitrogen and, it has no problem germinating in cool soils (even surviving frost), plus it’s non-invasive and it grows fast giving you enough time to turn it under before spring planting. 2. 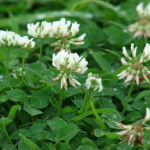 Berseem Clover* – Another great nitrogen fixer this one also germinates in cooler soils. 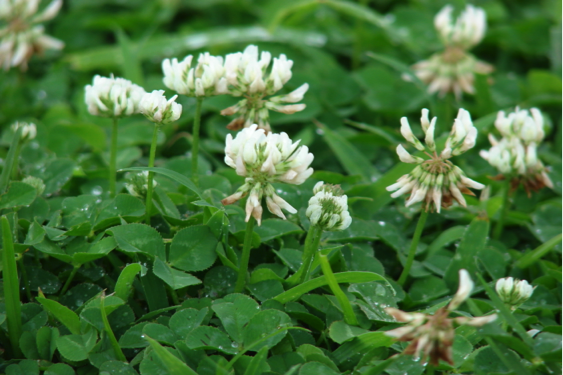 Make sure you plan out your calendar though as you turn it under after 30 – 60 days and then leave your soil to rest for about 4 weeks. As an added bonus the flowers are a great food source for honeybees. 3. 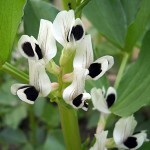 Fava Beans* – This cover crop not only feeds your soil but you as well. 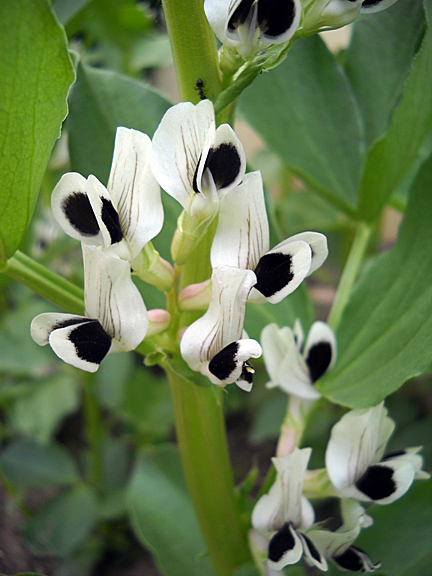 While fixing nitrogen it produces 7″ – 8″ pods as well as beautiful black and white flowers that provide some much needed winter food for beneficial insects. It should be ready to turn under in about 30 – 40 days with time set aside for it to break down. 4. 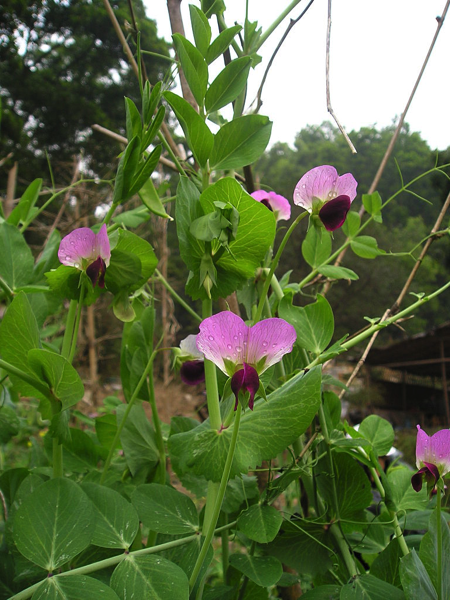 Austrian Field Pea* – With this beauty you will get a little less nitrogen than the clover will provide your soil, but as a trade off you get much faster growth and it will break down faster. 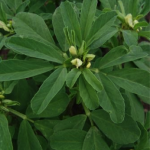 * Most of these nitrogen fixers will need to be inoculated and this video provides a great introduction, however with your seeds a bucket will do just fine. 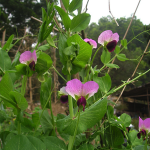 You can also find many seeds that are pre-inoculated.